Hi guys, welcome back to my news and media blog. As I was talking about travel books recently, I thought we’d elaborate on that a little and talk about the perfect travel companion; ebooks! When travelling, it can be fairly hard to keep up to date with the news from back home. I remember going on holidays with my family when I was younger. Every morning we would wake up and, whilst my grandparents, parents and aunties & uncles were cooking breakfast and getting us ready to go down to the beach for the day, me and my sister would head out down to the nearest newsagent or shop. It didn’t matter if we were a 5 hour drive away in Cornwall or Devon, or if we were in another country like Spain or France, we would head out and pick up 2 or 3 UK newspapers for my grandparents to read over breakfast. Before I headed out travelling, I bought myself a used kindle fromwww.for-sale.co.uk with the intention of using it to hold all my travel books so I could save myself space in my rucksack. I’ve been using it to read newspapers on, there’s plenty of free content if you don’t have the money to spend monthly, or like me, you can get magazine subscriptions and newspaper subscriptions and have the added bonus of being able to read these whenever you want and also for many magazines, such as the spectator, you get the magazine earlier than those waiting on the print edition. You can do what I’ve done and ask family and friends to buy you subscriptions even. Since being on the road I have found so many more useful ways to use my kindle. 1. Amazon has plenty of titles you can download for free. 2. Project Gutenberg has over 8’000 free e-books. These are normally old classics which you probably feel like you should have read as you’ve heard so much about them, but haven’t really ever gone to the library and pick out. Pixel of Ink, Centsless Books and Open Library are also other great sites to use. 3. If you can find the Kindle Keyboard 3G you can access up to 50MB of cellular data for free anywhere in the world. 4. Even when the cellular data runs out you can still access Wikipedia and the Kindle Store for free. 5. 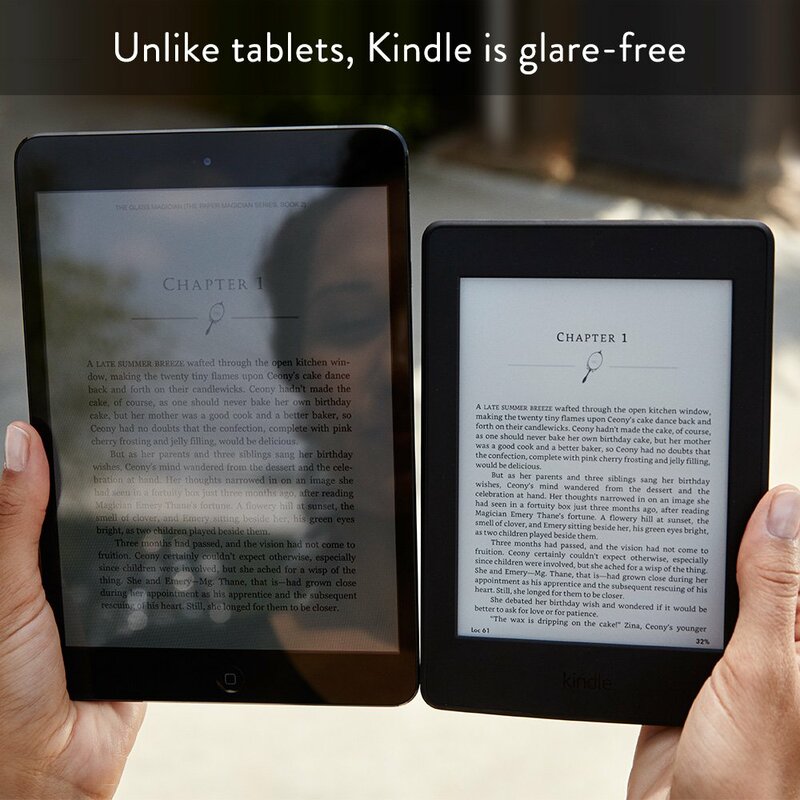 Using the + and – keys will brighten or dim the light emitted from your kindle respectively. Plugging your kindle into your computer using the cables provided will export and download the images. The images are saved as .PNG files. 7. Reading a fantasy, sci-fi, young adult or classic literature book which has words that are confusing you? TheFictionary.Net has downloadable dictionaries for your kindle which can help offer spoiler free and comprehensive dictionaries for these books. 8. You can email yourself documents to look at on your kindle. Find out your email address, its usually your name @ free. 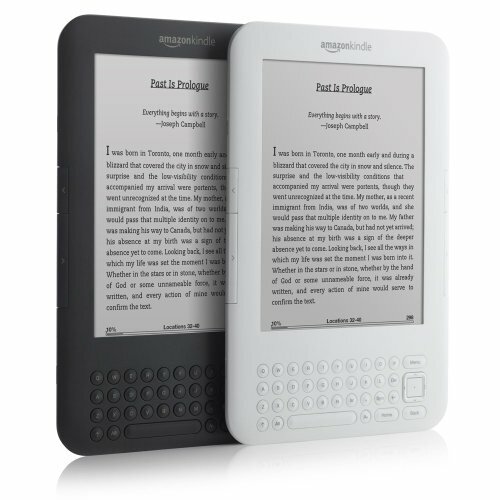 kindle.com. Add your own email address to the approved document email list, make sure you have wifi enabled on your kindle and email yourself anything you like. The 19 file types kindles can read are .pdf, .doc, .html, .rtf, .jpeg, .mobi, .gif, .png and .bmp. 9. Read articles from all over the internet. I like to use instapaper, which is a bookmarking app available on iOS, Android and the web. Simply bookmark and save articles to it and its automatically pushed to your account and available for download. 10. If you have a Kindle Touch or Kindle Paperwhite you can jailbreak your kindle. And unlike with apple products it doesn’t void your warranty. If you enjoyed this article, then take a look at my recent post abouttravel books. See you all later, I’m off for a read!